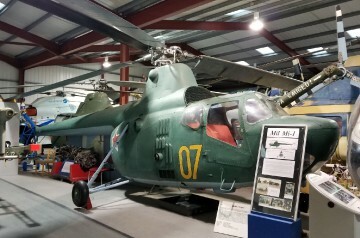 The first production of the Russian Mil Mi-1 (USAF/DoD reporting name: 'Type 32', NATO Designation: 'Hare') series, a modernised modification of the Mil GM-1 prototypes. 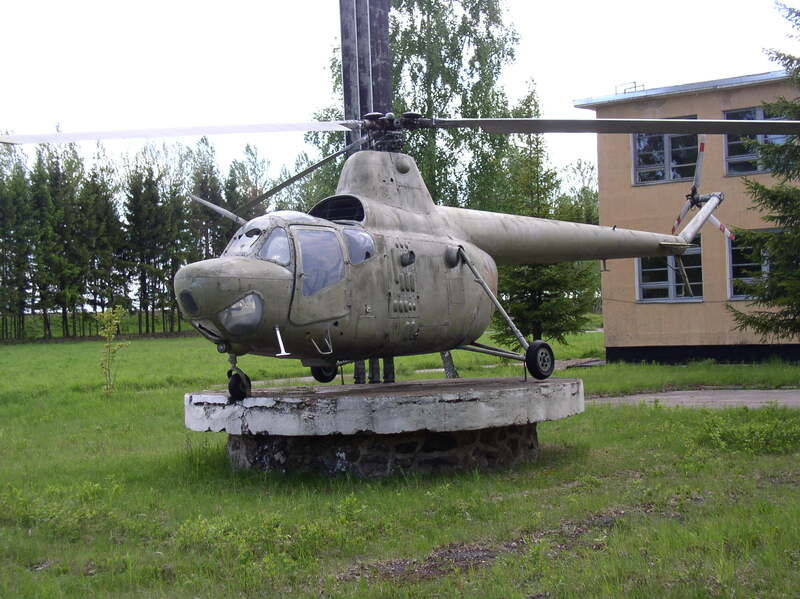 It is the first mass produced helicopter made by Russia. 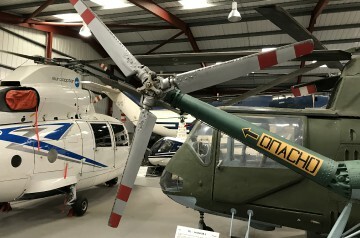 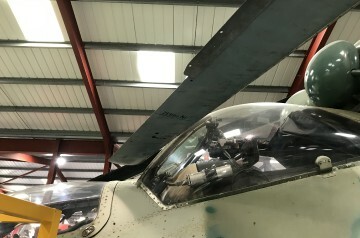 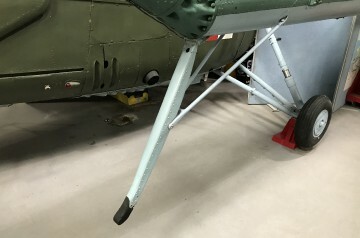 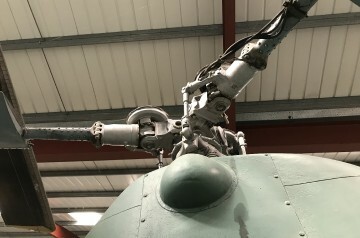 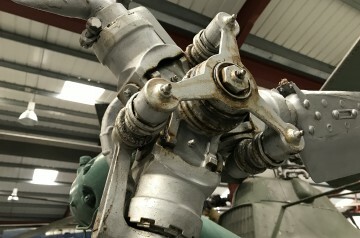 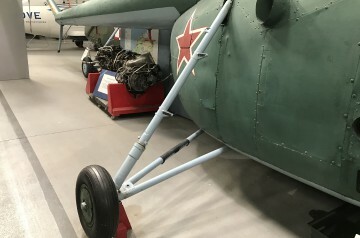 The aircraft capacity is the same, carrying the crew and 2 passengers; however, the main rotor consists of 3 blades and the powerplant is upgraded to the AI-26GRF radial engine. 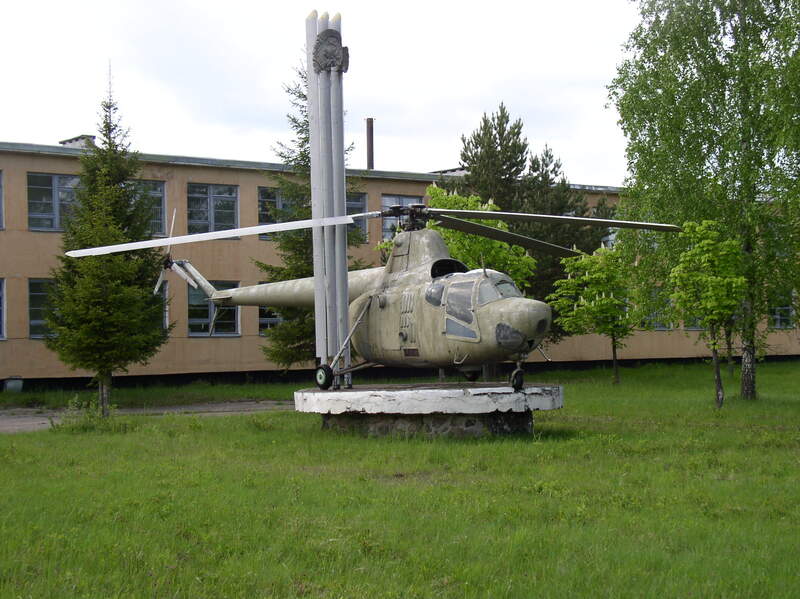 Resources related to the Mi-1 , provided by the Vertical Flight Society. Resources related to the Mi-1 , provided by public sources across the internet.